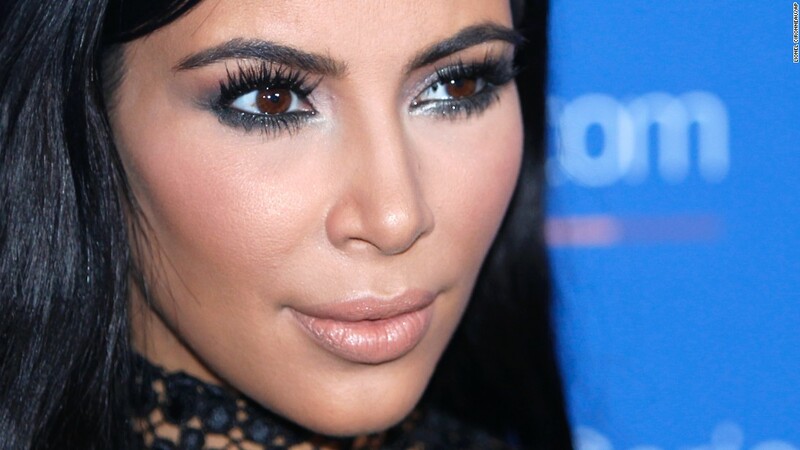 Kim is a beautiful American model, actor, TV star and socialite. She has always been in the news for her work and beauty. Known for the kind of fashion trend she follows, she has also been popular for the way she carries herself in front of the crowd. 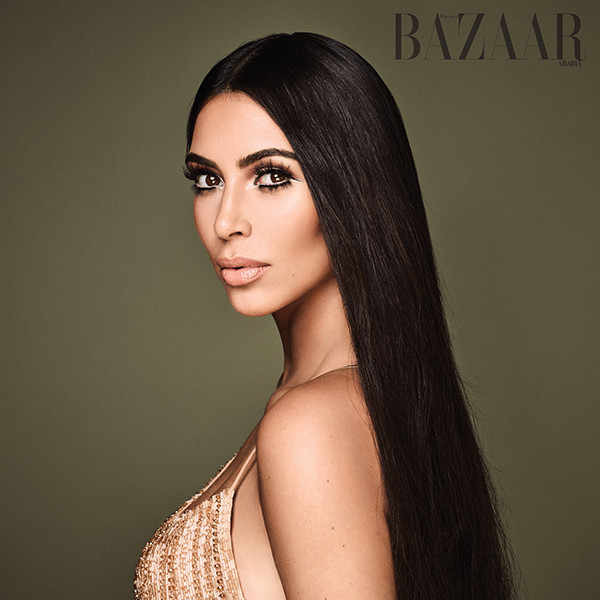 She received immense appreciation and fame for her role in the reality program called Keeping up with the Kardashians, which was quite a hit in the year 2006. This year is going to be of extreme ends for Kim. If she works hard to succeed in her life, she will reach the most maximum extent and gain more name and fame for her spectacular performances. On the other hand, if her stars do not favor her hard work, she may see immense downfall. There are chances for Kim to be in the media for negative reasons. She may have to go through a lot of embarrassing situations this year. I can't say if it would be on the personal ground or professional, but embarrassing situations are surely written on her cards this year! Talking about Kim's personal life, she may have to face complications in her love life. At times, she may feel all choked up and unable to express herself to her partner. Also, there are chances for Kim and her partner to end up in major arguments. she has to focus on the words she chooses to express herself this year because her lover will not be able to take things in a lighter manner. 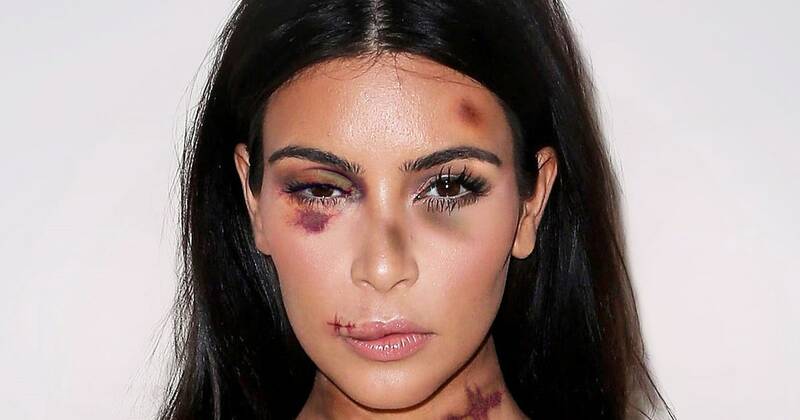 There are chances for Kim to feel suffocated in her relationship this year. She may feel like she is unable to get the freedom that she wants, particularly because of her family life. There are a lot of problems seen with her loved ones in 2016, especially because of her inability to properly express her inner views. On the professional front, Kim is going to face several competitors. There are chances for her to come face-to-face with some of her enemies. No doubt media is going to make a fuss out of such situations. she needs to be careful about her moves. She may have to keep a lot of patience this year since some of her enemies or rivals are going to put her down in front of others. Talking of success, no doubt 2016 is a year of success for Kim, especially if her luck favors her and she works hard to achieve her goal. There are chances for her personal life to disturb her professional life, but being a Libra, she will manage herself in an amazing way. 2016 is all about paparazzi and glamour for Kim, which may help her stand out from the crowd of people like her. All she needs to do is work on her words and express herself clearly in order to avoid misunderstandings.